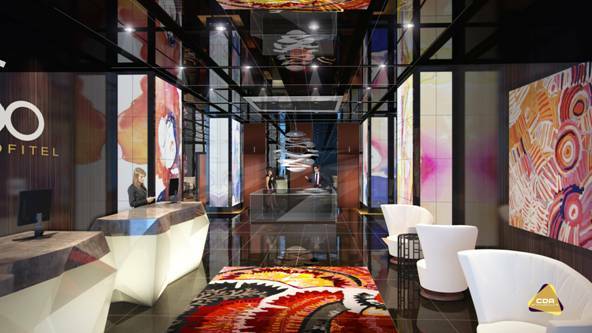 Sofitel So Auckland will become the fourth Sofitel branded hotel to join the expanding Sofitel network in New Zealand, alongside the Sofitel Queenstown Hotel & Spa, Sofitel Auckland Viaduct Harbour, and much anticipated Sofitel Wellington in the nation’s capital due to open in 2014. The hotel, estimated to cost NZ$50 million, is owned by the Auckland based Pandey family via the CP Group. CP Group currently operate 11 Accor and Sofitel branded hotels in New Zealand, with two more – the Sofitel Wellington and Sofitel So Auckland – currently under construction, taking the number to 13 by 2015. Globally, Sofitel So Auckland is the fourth addition to Sofitel So’s boutique portfolio joining the Sofitel So Mauritius Bel Ombre, Sofitel So Bangkok, and Sofitel So Singapore which will launch in December 2013. Other hotels are currently under way in Mumbai and Rio. 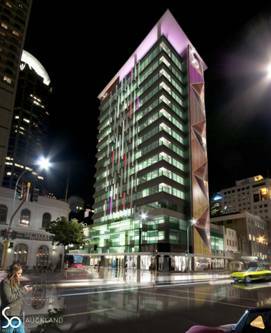 The new 133 room Sofitel So Auckland hotel will be located in the heart of Auckland’s CBD in the old New Zealand Reserve Bank at 67 Customs Street, just one street back from Auckland’s stunning harbour foreshore and a five minute walk to the popular Auckland Viaduct entertainment precinct. Facilities will include a lobby lounge bar and rooftop restaurant, a range of meeting and conference spaces and a swimming pool. Sofitel So Auckland will also offer a state-of-the-art day Sofitel branded SoSpa with six treatment rooms, with a wide range of beauty and wellness treatments, and a SoFit centre, both located in the old bank vault. Building on the time-honoured establishment of Sofitel Luxury Hotels and their unique brand blueprint that combines French luxury with the essence of local tradition, Sofitel So is the network’s ‘designer hotel’ label featuring trendy hotels in contemporary locations, with a strong focus on expressing the essence of the destination. Area General Manager for Sofitel New Zealand Wouter de Graaf said it was an honour for New Zealand to be selected as the first address for the international design label in the Pacific region. “Sofitel So Auckland is the perfect complement to our hotel portfolio here, with its design connections and passion for blending pleasure, style and soul ensuring a genuinely contemporary luxury experience for guests,” he said. “Sofitel’s continued growth and expansion in Auckland certainly gives credit to the city’s status as the Pacific’s next emerging luxury travel destination. 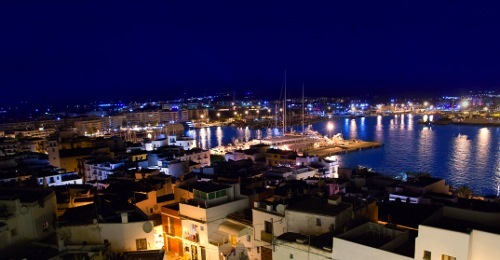 Each So has its own atmosphere created by a famous name from the world of fashion, the arts or design. The first So label hotel in Mauritius featured interiors by Thai architect Lek Bunnag and signature designs by Kenzo Takada, while the second in Bangkok was decorated by famous local designers inspired by the 5 elements, Water, Earth, Wood, Metal and Fire, with a « French Touch » contributed by Monsieur Christian Lacroix. In keeping with the tradition, the upcoming third Sofitel So currently under construction in Singapore will feature a design signature by Karl Lagerfeld. The design connection for the latest So in Auckland is still under negotiation.